Planning a wedding can be nerve-wrecking and stressful for any couple. Therefore when it comes to your wedding day transportation we want to make sure it is reliable and stress-free. We work very closely with the bride and groom and iron out all of the essential details so your day is flawless. Pearson Limo Services offers a variety of wedding packages and will work with you to make sure we meet all of your requirements. 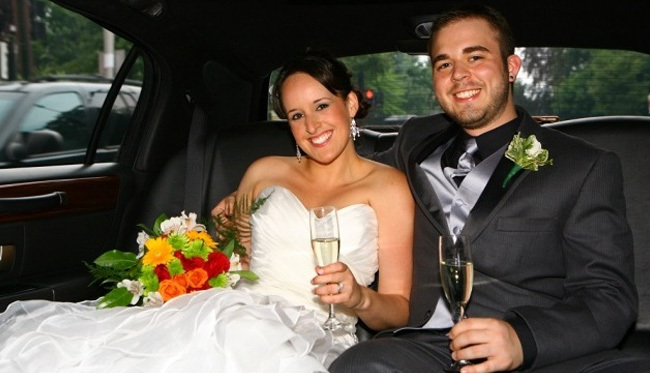 When booking your wedding transportation with Pearson Limo Services you are guaranteed an immaculate, stylish and reliable vehicle, a well-mannered, professional chauffeur and exceptional service from beginning to end. 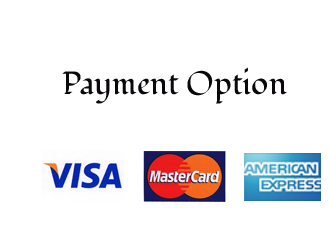 We cater to a variety of customs and needs. Whether you need transportation to and from the church and reception or want your family to arrive in style or would like us to pick up your out of town guests, we will go the extra mile to make sure you and your guests are happy. When you book your wedding limousine with Pearson Limo Services, your vehicle will arrive early and we will go above and beyond to provide outstanding service. Our professional chauffeur will ensure everyone is comfortable and make sure everyone feels like a celebrity by rolling out the red carpet upon arrival at the church or reception. We strive to leave a lasting impression and we guarantee that you and your guests will leave our vehicles happy and content with our services.